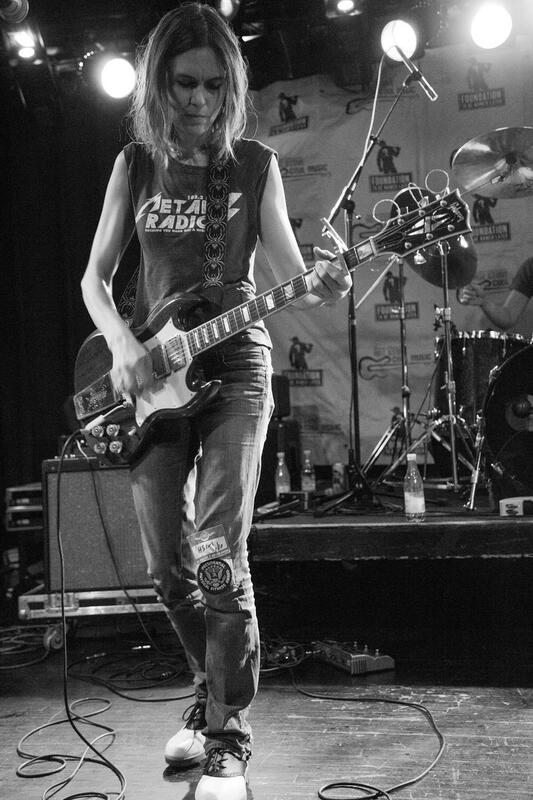 A short but significant four song set as part of the Hot Stove Cool Music Benefit show in aid of Foundation To Be Named Later. 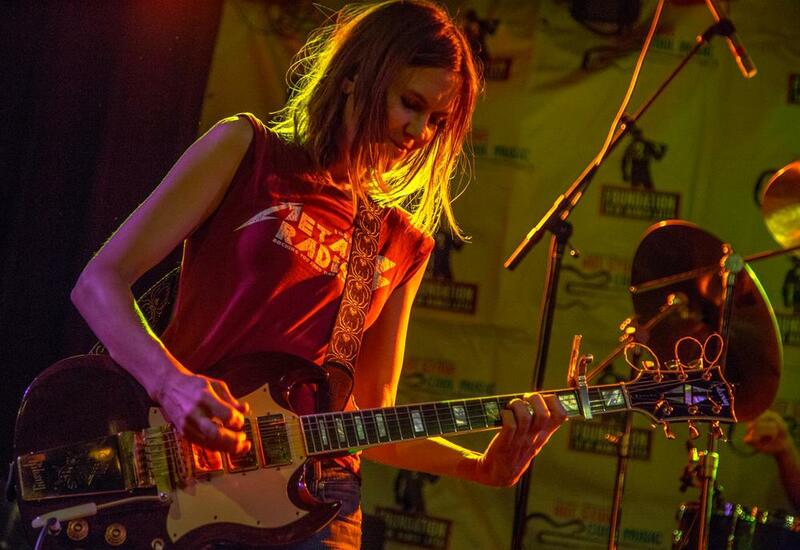 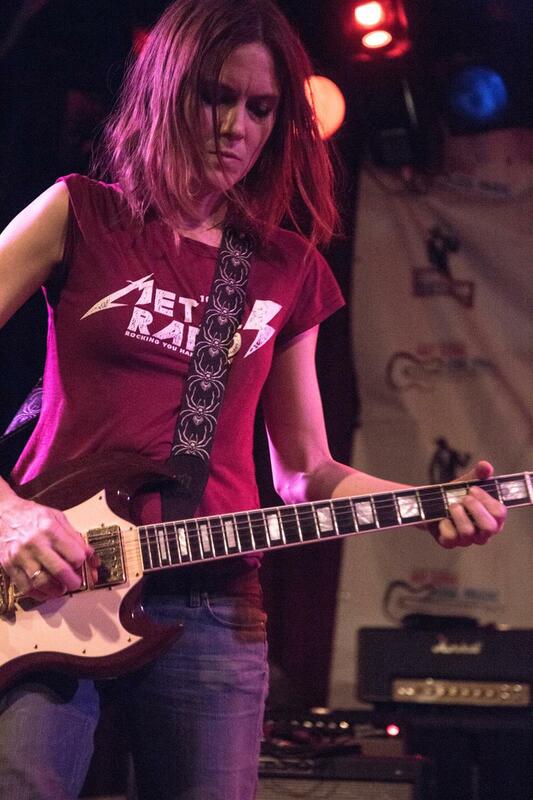 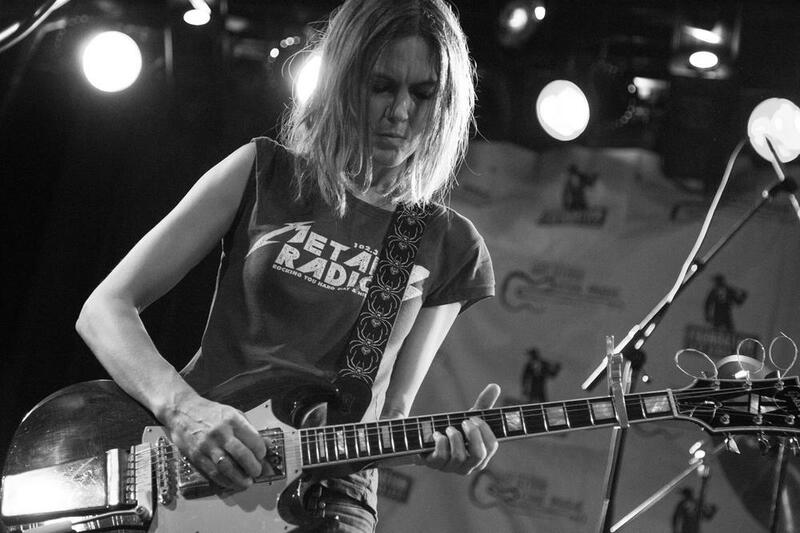 The show marked the live return of The Juliana Hatfield Three for the first time in over 20 years. 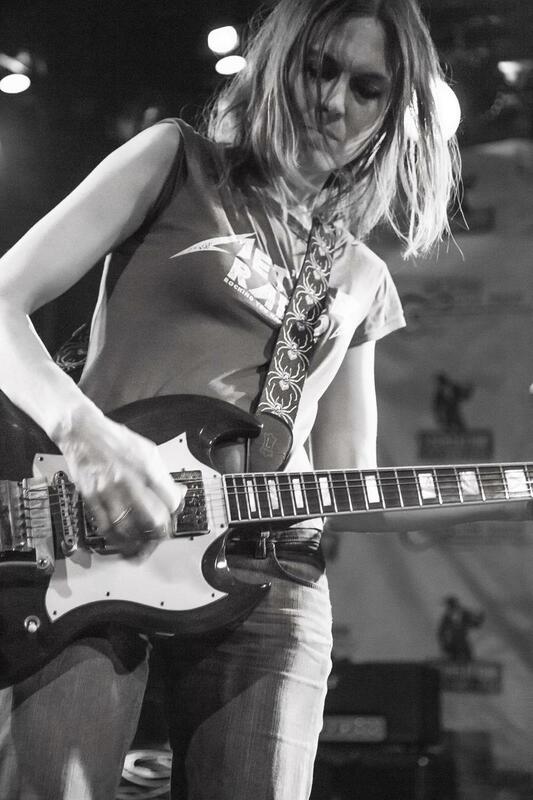 See also David's photos of other artists on the bill including Mike Gent, Jen Trynin and Tanya Donelly.